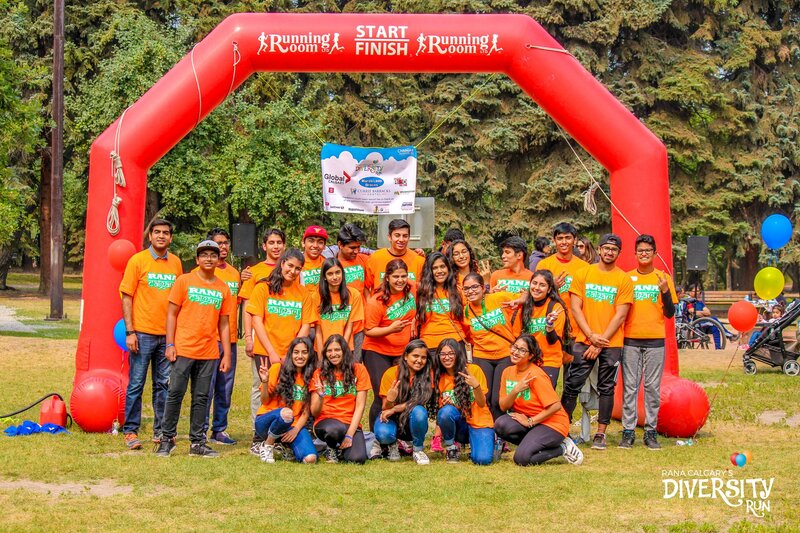 RANA Calgary’s Diversity Run: For the past 4 years our youth are organizing a charitable run to raise funds for Alberta Children’s Hospital’s Brain Health Department. This run is organised to raise awareness for mental health in the community and to help in various neuroscience research. In the last four years our youth have raised $60,000.00 for Alberta Children’s Hospital Foundation. In year 2016, our youth were awarded Heroes award for highest fund raised by a small group. This year the run was held on August 19, 2018. Our youth were able to raise $25,000 for the Brain Health Department at ACH Foundation promoting research and treatment for brain health and mental health. This year we had more than one hundred runners participate in the run despite challenging weather conditions. Banaswara Pariyozana: In the past 3 years (2015 - 2017) we have raised over $17,000.00 to help build two elementary schools in the tribal district of Banaswara in the state of Rajasthan. These schools are educating tribal children in remote and underserve parts of Rajasthan and are helping in breaking the cycle of poverty in these areas. In 2017 we focused on promoting education of the girl child in Baswara as well as in the Indian community generally. 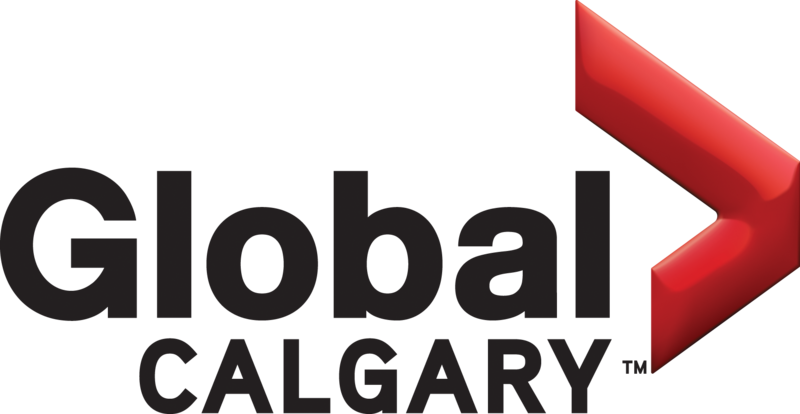 Calgary Interfaith Food Bank: We have raised more than 1,500 pounds of food in last 4 years for the food-bank as part of Holi fundraiser. We also volunteer at food bank once every two-month to help make food hampers for citizens of Calgary who have fallen on hard times. City of Calgary River Pathway Clean-up: We also participate in City of Calgary annual river pathway clean up. We were a part of more than 20,000 volunteers helping to clean our city in the spring.